WOW! MASSIVE ROXBURY 4 FAMILY WITH PARKING! GUT REHABBED AND FULLY LEASED! BIG UPSIDE POTENTIAL! 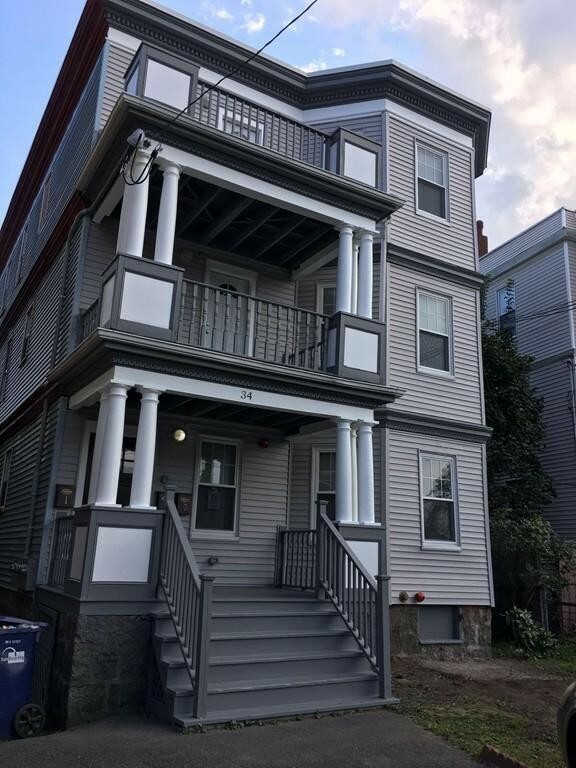 Incredibly huge Roxbury 4 family offer (1) 2 bed 2 bath, (1) 4 bed 1.5 bath and (2) 5 bed 1.5 baths! Rare! These amazing units offer high end finishes throughout, large living rooms, big modern kitchens with ss. appliances, granite counters, plenty of cabinet space, wainscoting and gleaming oak hardwood floors throughout! Washer/dryer for each unit, beautiful crown molding, central A/C and sprinklers throughout. Front and rear porches and off street parking! Gross annual income is $151, 440 with room to run higher! Great asset for buy and hold investors looking for stable cash flow. RENTS ARE WELL BELOW MARKET! Easy access to Orange Line T! Do not miss.